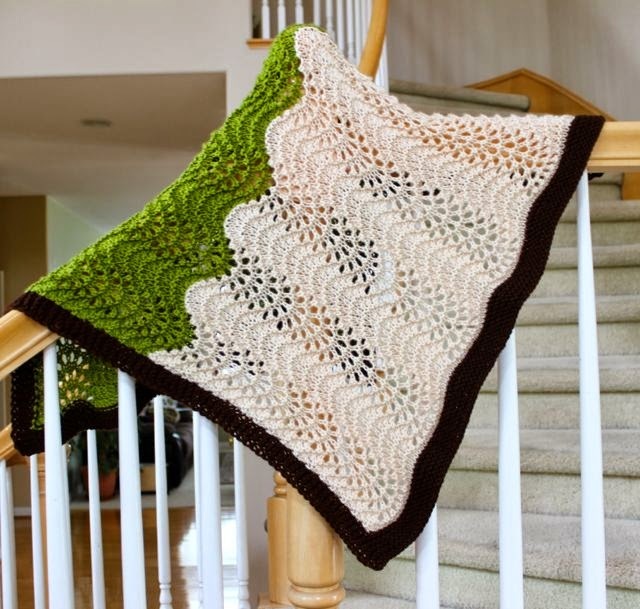 Fan & Feather Baby Blanket, same pattern new look! Finished this baby blanket yesterday for my Etsy shop. 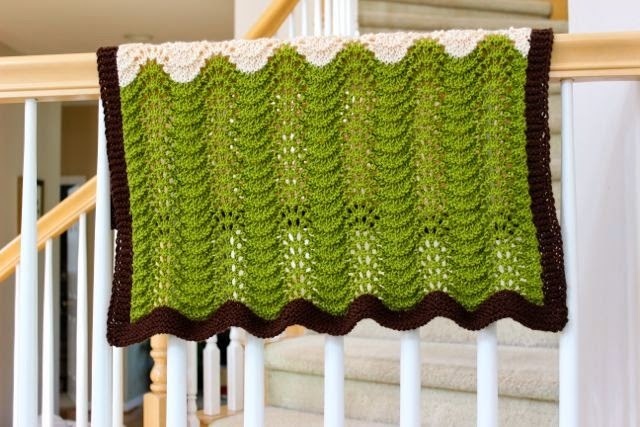 I used the Fan & Feather pattern with green, cream & brown color. This is one of my favorite pattern, quick knit for a heirloom quality blanket. I used Knit Pick's Brava worsted weight yarn in 3 colors. This is 100% soft acrylic yarn which is easy to take care of. Pattern is available for purchase at Etsy, Ravelry & Craftsy shop. All my patterns come with full support via email . How adorable!! I love the color selection and yes, the easy knit. 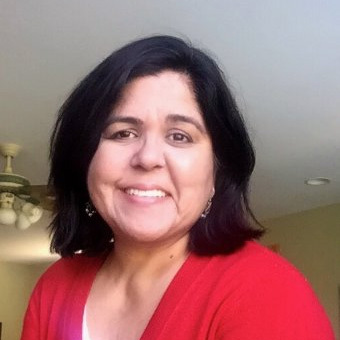 Hi I'm Kalpna, A Mompreneur, Tea drinker & An Addicted Knitter. On this blog I share my knitting inspirations, business, and life!